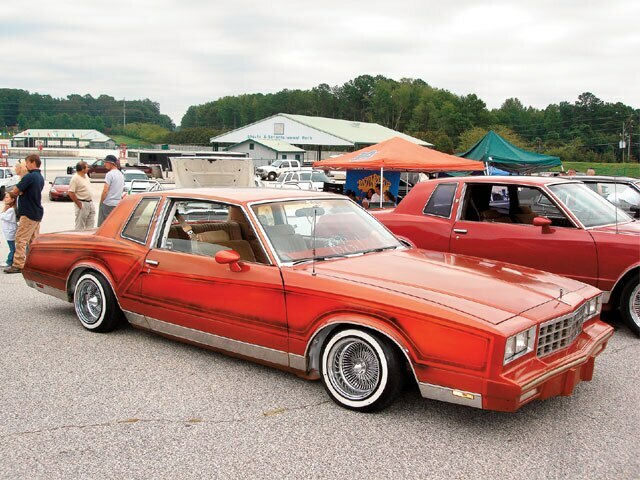 Car Club Serves It Up Hot In "Hotlanta." 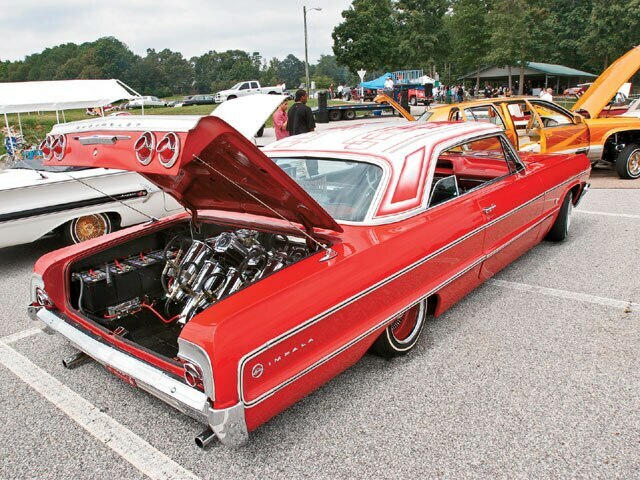 Obsession Car Club definitely put the “hot” in “Hotlanta” at their Third Annual Obsession Fest. 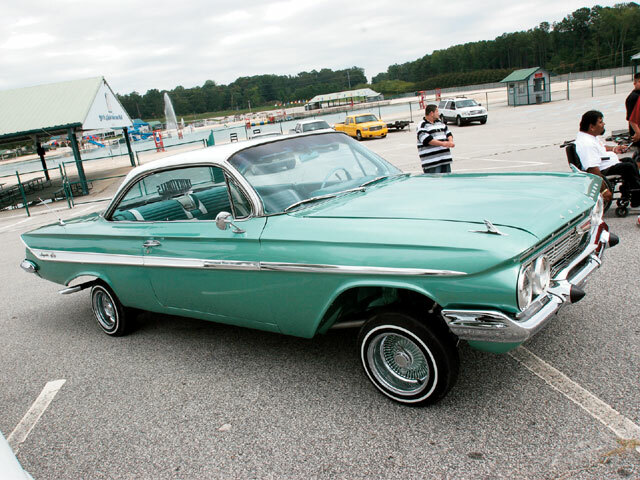 The one-day picnic/car show was held on Sunday, September 16 at Atlanta, Georgia’s International Beach Park. People came in from everywhere in support of the family event. The low-lows started rolling in around 10 a.m. and kept coming until after 8 p.m. 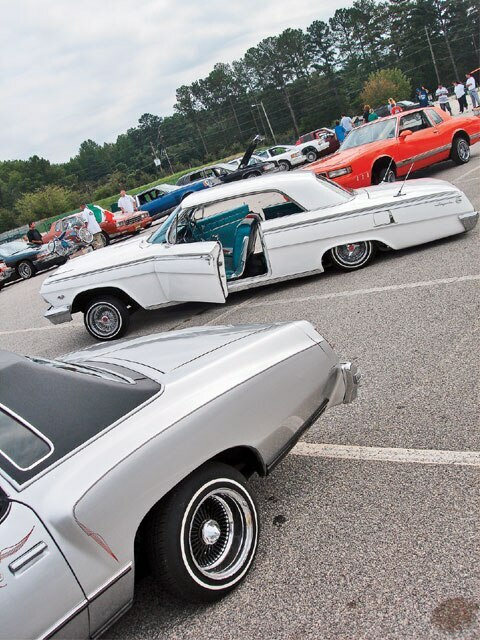 Many car clubs came out to show their support, including Living It Up, Latin Low, Bounded, Illusions, Ghetto Boys, Lowalty (who made a six-hour trip from North Carolina), Individuals (with chapters from California, Florida and Illinois), and La Prublada(who drove 10 hours from south Florida). The members of Obsession focused on throwing a complete event. 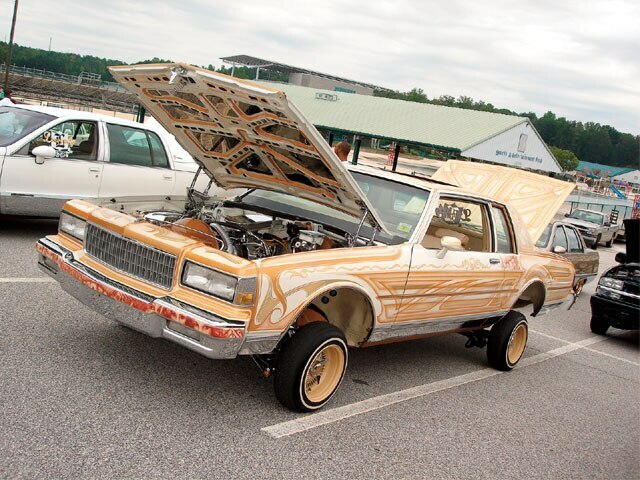 The stage played host to many of Atlanta’s up-and-coming artists. 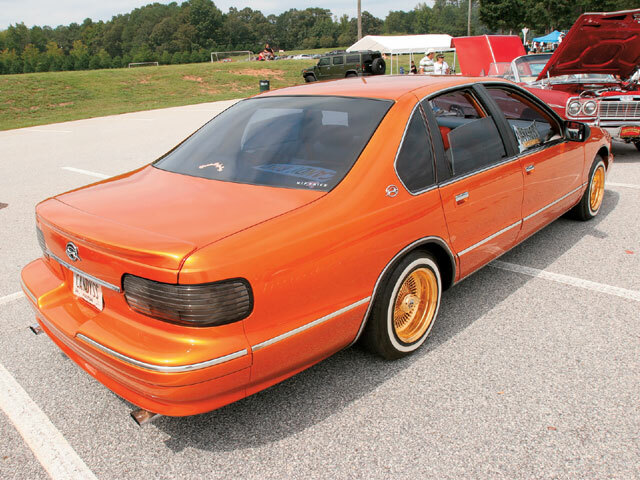 DJ Dreams, Ruckus and Twist kept the old and new school jams playing all day while everyone was checking out the rides. Obsession C.C. went out of their way to make sure that everyone was well fed, serving food from 1 to 7 p.m. 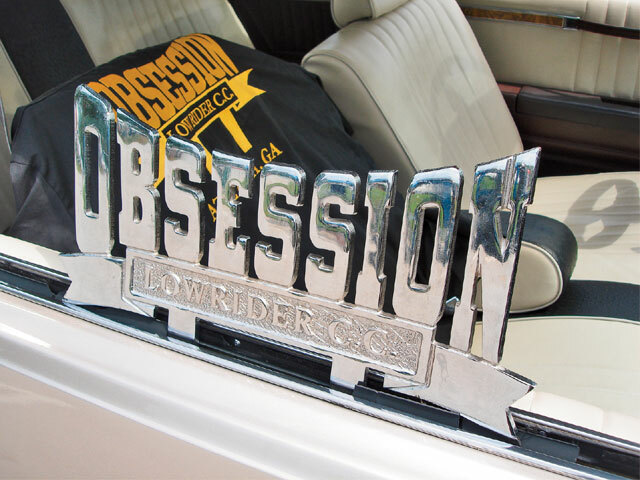 Obsession Car Club would like to send special thanks out to all of the clubs, solo riders and everyone else who came out. 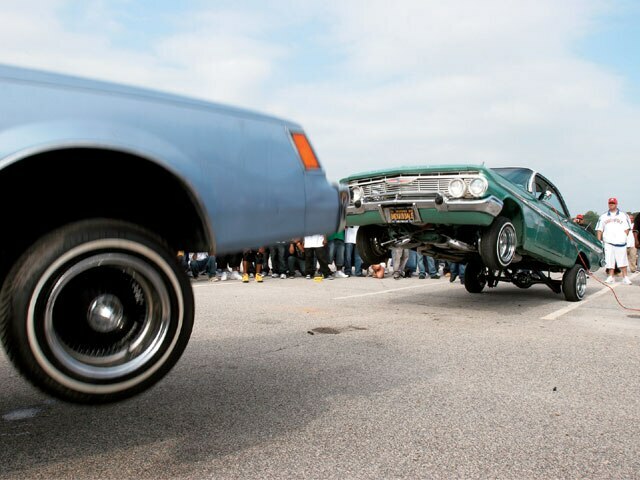 They hope to see you all out there again later this year as this annual show keeps getting bigger and better since its beginning just three years ago.